Your home is listed on the market, now you receive an offer. Great News! In this Episode, The Insiders ask Sellers to consider the many terms of the offer, but as important, the current market factors that may affect the overall value of the offer. Each of these issues can and will affect the potential for an accepted offer, as well as a successful transaction that ultimately best meets the Sellers needs. Your home is listed on the market, now you receive an offer.&nbsp;Great New! 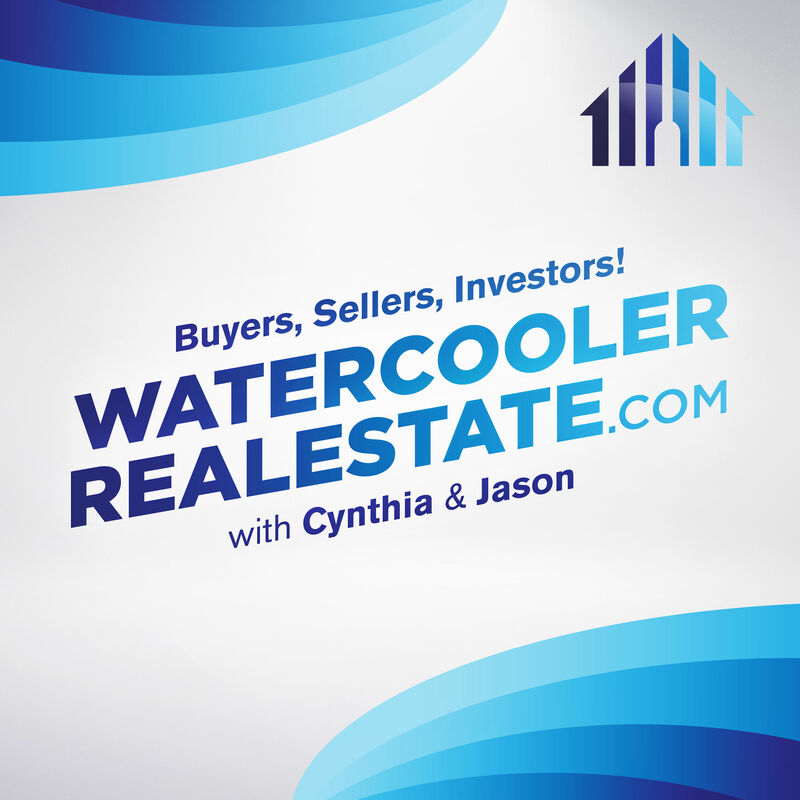 In this Episode, The Insiders ask Sellers to consider the many terms of the offer, but as important, the current market factors that may affect the overall value of the offer.&nbsp; Each of these issues can and will affect the potential for an accepted offer, as well as a successful transaction that ultimately best meets the Sellers needs. ← Five Steps to Safe Selling!